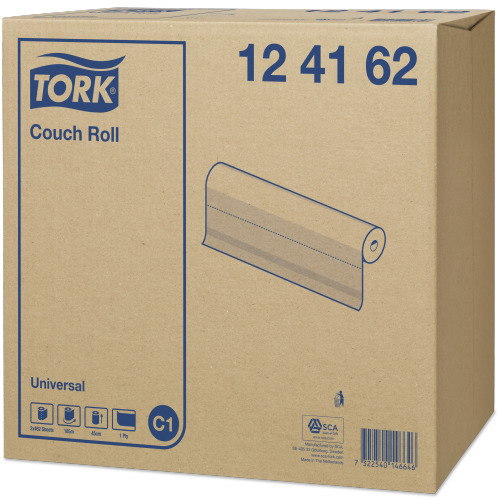 Protect your patient couch with the disposable Tork Couch Roll Universal. 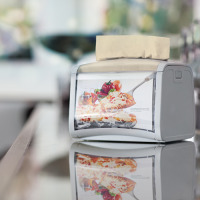 The perforated couch roll is ideal to maintain a high level of hygiene in the healthcare environment. 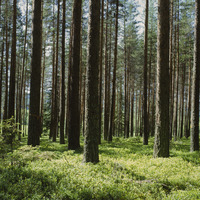 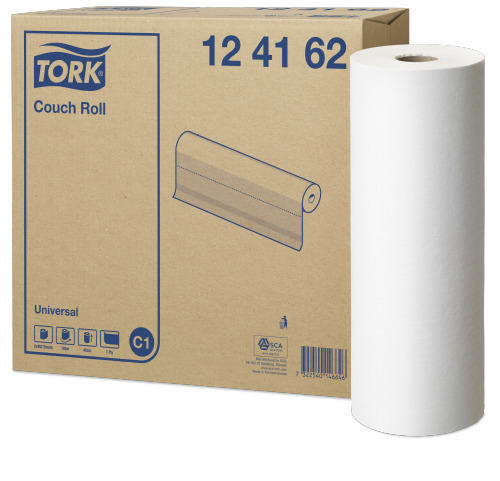 Rolls can be used in Tork Couch Roll Dispenser.